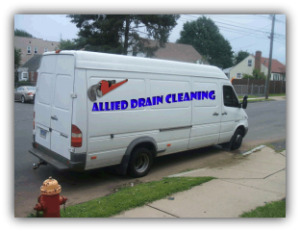 Drain Cleaning CT - Drain Cleaning Company for CT & MA - Allied Drain. Serving greater Hartford, CT since 2004, we offer value and quality with every drain service. Whether you have a clogged drain, blocked or damaged sewer, give our drain cleaners a call! 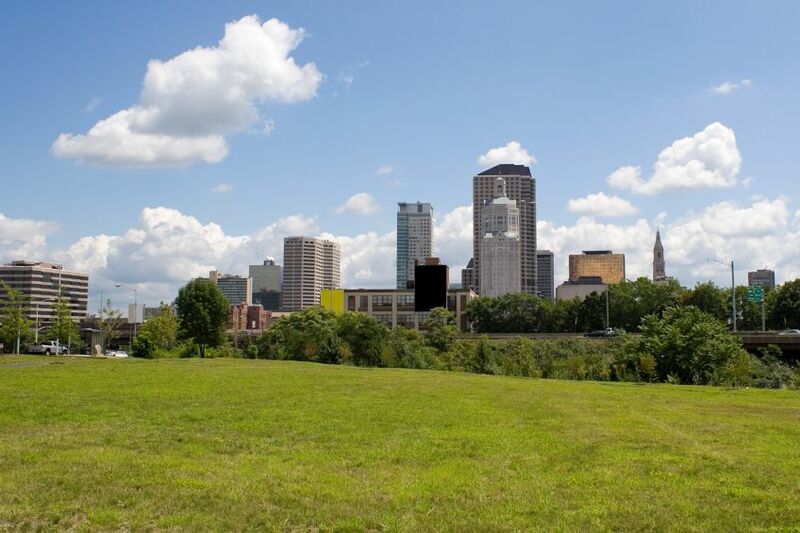 We provide professional commercial & residential drain cleaning at affordable prices! Serving customers all over Connecticut and across the Massachusetts border. We are a family owned local sewer and plumbing drain cleaning business, operating since 2004. We take pride in servicing our customers with guaranteed quality work that separates us from our competitors. Our services have been trusted by many professional fields. Give us a call and let us drain your problem. It’s our speciality! One phone call and we will have one of our professional drain cleaners on the way. We offer prompt Service, Low Cost and guaranteed work. Your honesty and great service were much appreciated. Dear Phil,I want you to know how much I appreciated your fine service and your promptness in taking care of my problem. One of the best I've ever came across! As a property manager, I have to rely on prompt professional plumbing services to keep our tenants happy. Your service is one of the best I've ever came across. Thank you!! Serving Hartford, West Hartford, Windsor, Southington, Bloomfield, Middletown, Bristol, Manchester and the rest of CT.